I had a sudden craving for chocolate that day (months ago), but at the same time I was also feeling extremely adventurous. 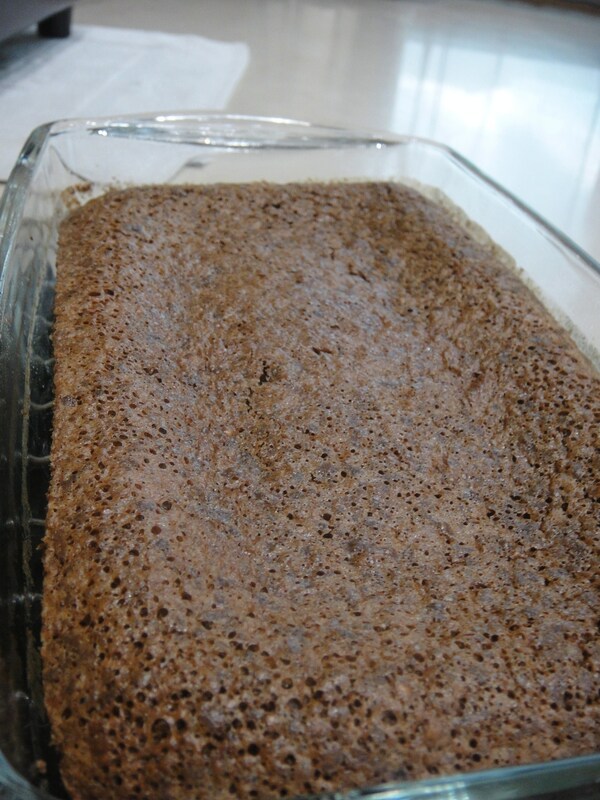 So I went alooking for some slightly challenging recipe, and found this quinoa-type cake. Made it; then threw it away. 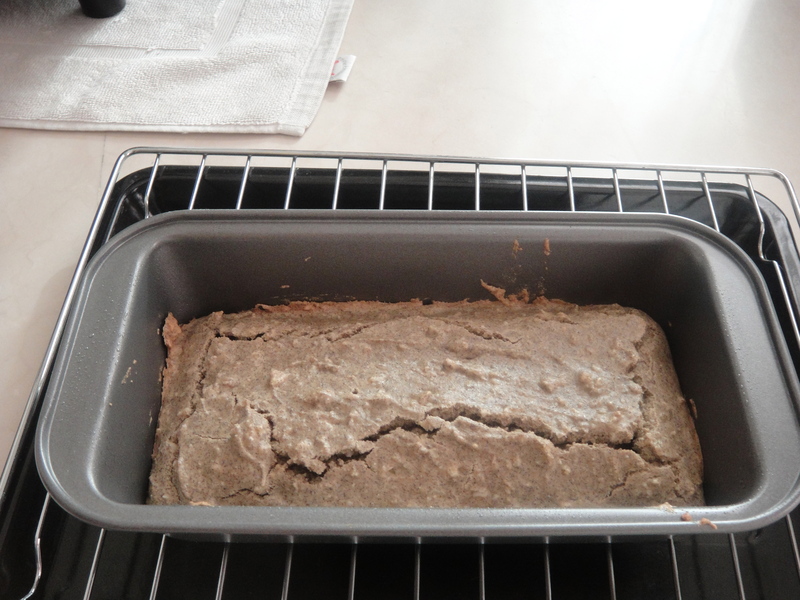 Mmmm…the house smelt amazing while this was baking! And my oh my was it yummy or yummy? Absolutely gorgeous and delicious. My only qualm was that it turned out more fudgy than cakey! Which was entirely different from Bea’s results. I can’t help but wonder if I added the eggs to the melted chocolates a tad too early to give it this fudgy custard feel o.o but anyway, this is a must-try chocolate cake. A great chocolate fix for you chocoholics out there! 1. Preheat the oven to 350 F and butter a 7 x 10-inch baking dish (or use a round cake mold). Line it with parchment paper; set aside. 2. Melt the butter and chocolate using a double boiler; set aside. 3. In the bowl of a stand mixer, combine the eggs with the sugar and a pinch of salt. Beat on high speed until the volume has tripled. 4. Reduce the speed and add the melted butter and chocolate, continuing to beat until well incorporated. Remove the bowl from the stand and fold in the flours, making sure not to deflate the batter. 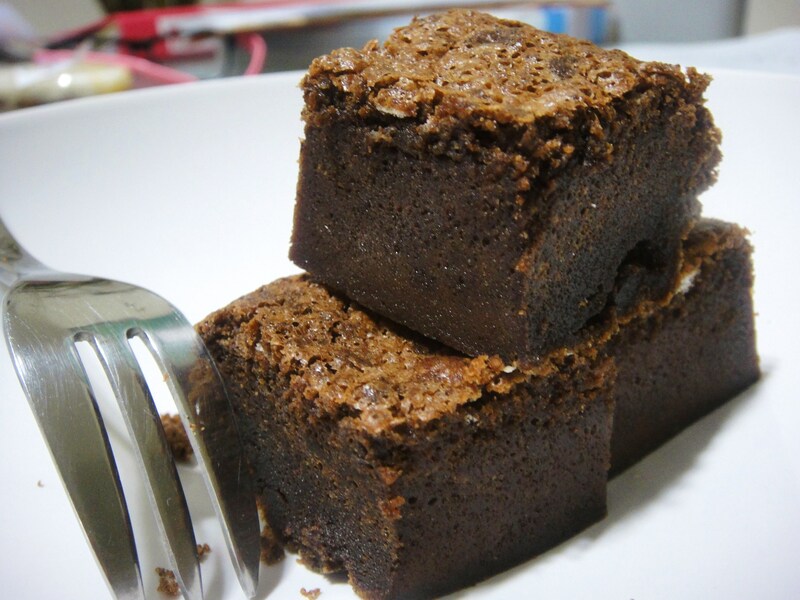 5.Transfer the chocolate cake batter to the mold and bake the cake for 30 minutes. Remove from the oven and let cool. Cut in squares (or wedges) and dust with confectioner’s sugar if desired.